Many household products have revolutionary cleaning products and secret ingredients, some people can be allergic or irritated by those cleaning products. Natural antihistamine and powerful antioxidant may provide relief from allergies. Living Gluten-Free for Dummies is an "everything-you-need-to-know" resource for the gluten-free newbie and much more. Beneficial bacteria in Bubbies products can help power up your immune system. Grapefruit and other juices can be a dangerous mix with certain drugs, including allergy, asthma and cold medications. A cookbook with allergen-free recipes can be an excellent resource for individuals learning to live without certain foods. Alternative milk beverage comes with impressive nutrition profile, and it's legal! My sinuses are thanking me for investing in a quality humidifier, the Air-O-Swiss 7135. Waterpik-type device offers more bang for your buck when doing sinus cleansing. A packable syringe rinser can help keep your nasal passages clean when away from home. Natural nasal powder spray may relieve your allergy symptoms. Newest SunButter product satisfies the need for a sunflower seed spread that doesn't separate. The Roomba robotic vacuum helps with daily cleaning chores. Allergy, asthma medication may help those with chronic sinusitis. 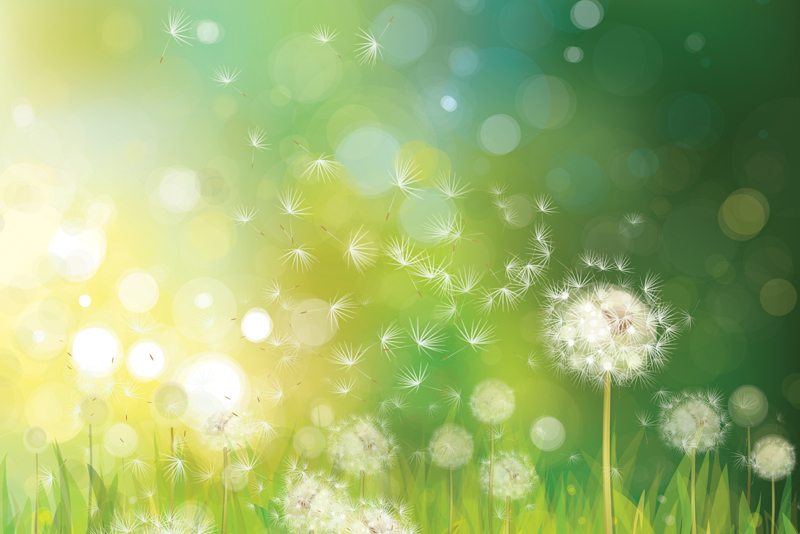 Allergy, asthma medication controls sneezing and watery eyes. Nasal spray is hit or miss on promise to relieve sinus pressure and nasal congestion. Electric nasal irrigator can mist and cleanse your nasal passages for natural relief of allergy and sinus symptoms. Consider adding this natural spray to nasal care routine. The WhiteWing Steamer Vapor Steam Cleaner was the perfect gift for a mold allergy sufferer. Author warns that 25 percent of population could be harmed by mold in water-damaged buildings. Hemp packs a heap of nutrition for those seeking alternative protein or dairy foods. I'm still happily spraying after using up four bottles. Makers of cold-season supplement promise their product will keep you healthy but does it deliver? Leukotriene inhibitor may help control allergies or asthma.